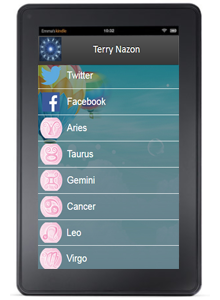 Now in one centralized location Terry's New Mobile Horoscope App is available on all platforms! 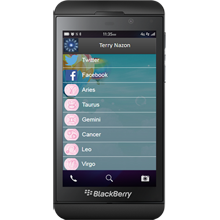 Get your horoscopes, follow on twitter and join the conversation as it happens on Facebook! Browse your favorite Astrologer's website and never be far away from what's happening in the heavens! 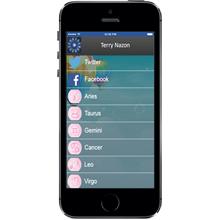 Now when you subscribe to the Mobile Horoscope App you get one Free Tarot Reading per month a value of $120.00! Not only that you get the Weekly & Monthly Planets which are now exclusively available on the Mobile Horoscope App.